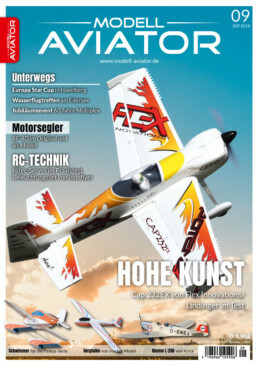 In the current issue 09/18 of the Model Aviator another report about our lighting system has been published. All already published test reports can always be found in our support area. Are you unsure about the optimal lighting system for your project? We are happy to help. By e-mail, telephone or at the next trade fair on the JetPower from 14.9-16.9.18.